Lomotil Tablets are indicated for the treatment of diarrhea. It loose/watery stools or called bowel movements. This medication will help you lessen the number and frequency of bowel movement. This is similar to narcotic pain relievers, but this acts mainly to slow the gut. How do Lomotil Tablets work? 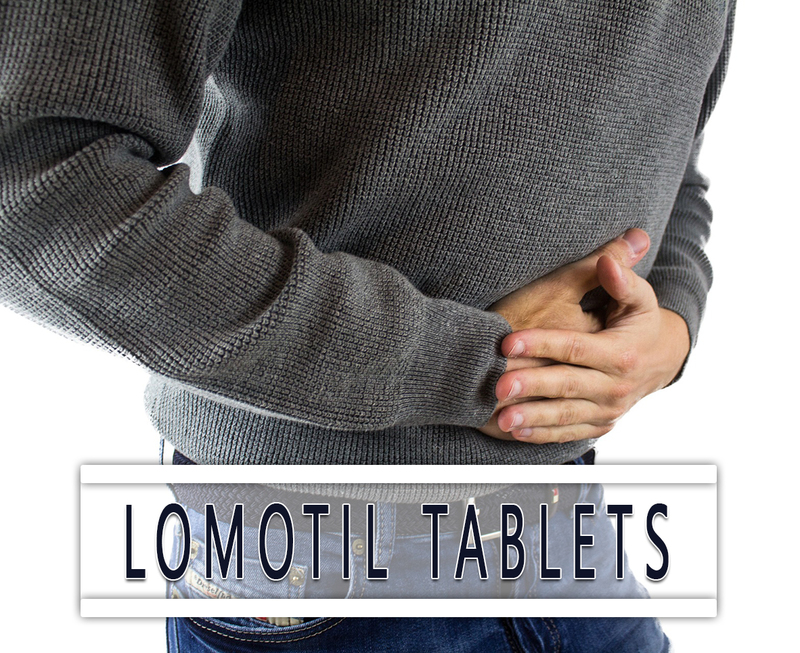 Lomotil Tablets works by slowing down the muscular contractions of the intestine. It lessens the quickness at which the gut contents are pushed through the intestines. In which it allows more time for water and electrolytes to be reabsorbed from the gut contents back into the body. This results in firmer stools that are passed less often and so controls diarrhea. Slowing down the muscles in the intestines also relieves painful spasms. Lomotil Tablets are a combination of two drugs, diphenoxylate hydrochloride and atropine sulfate. It is a man-made narcotic chemically related to meperidine (Demerol). It is also known as co-phenotrope. This belongs to the class of medications known as anticholinergics. This helps to reduce the diarrhea by slowing down the movements of the intestines. The Food and Drug Administration (FDA) has approved this drug. How to use Lomotil Tablets? The recommended dosage of Lomotil Tablets is based on your condition and response. It is usually taken 4 times a day. It is to be taken by mouth with a full glass of water. You may take it with food especially if the drug upsets your stomach. Take it at the same time each or as directed by your doctor. Inform your doctor if your condition does not improve after 2 days. Do not change the dose or take it longer than it is prescribed. What are the side-effects of Lomotil Tablets? Avoid driving or using any machinery. This drug may make you feel dizzy or drowsy. While taking this medication, avoid fried and spicy foods. Inform your doctor if you have any medical history, current medications, or allergies. This is not recommended for use in children younger than 2 years. This may only be used when clearly needed on pregnant women. If you are breastfeeding, consult your doctor first. Keep this far from the reach of children.